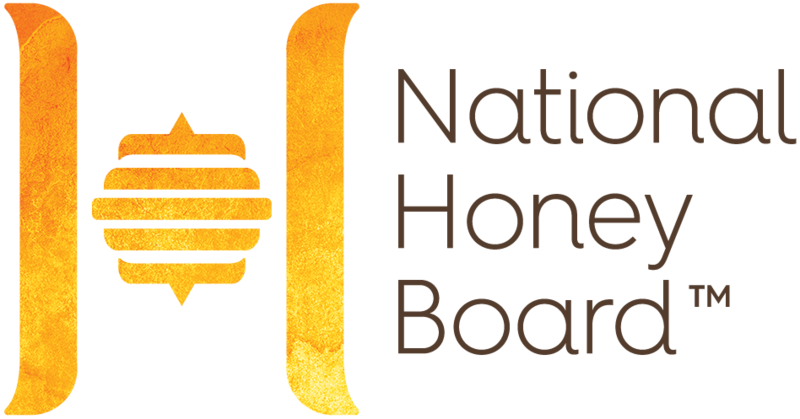 The National Honey Board is in search of the best beers made with honey for its 2019 Honey Beer Competition. The Honey Beer Competition is a BJCP sanctioned competition hosted by the National Honey Board to recognize the best beers in the United States that use honey. The competition will be judged by BJCP-certified judges. Check out the winners of the 2018 Honey Beer Competition here! Each entry consists of three bottles or cans, at least 12oz or larger. Fill out the registration form on this website by Friday, July 19. Breweries may submit multiple entries per category, but each beer may only be entered in one category. The beer must be brewed with honey at some point in the brewing process. Your beer must be commercially available in the United States.